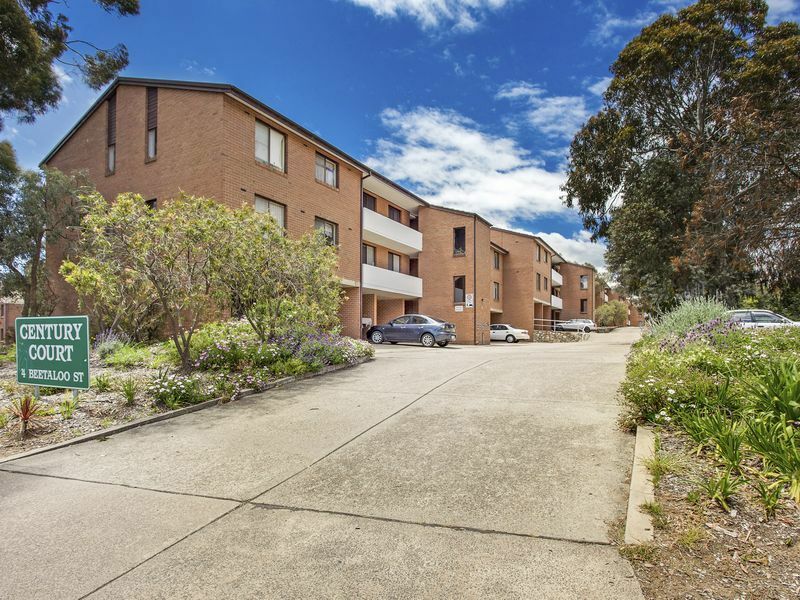 FIRST HOME OWNERS AND INVESTORS ALERT! 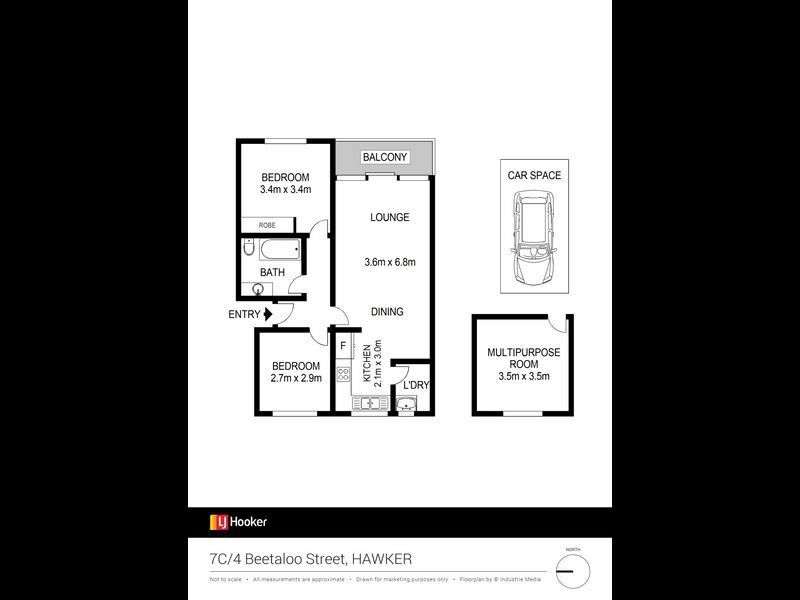 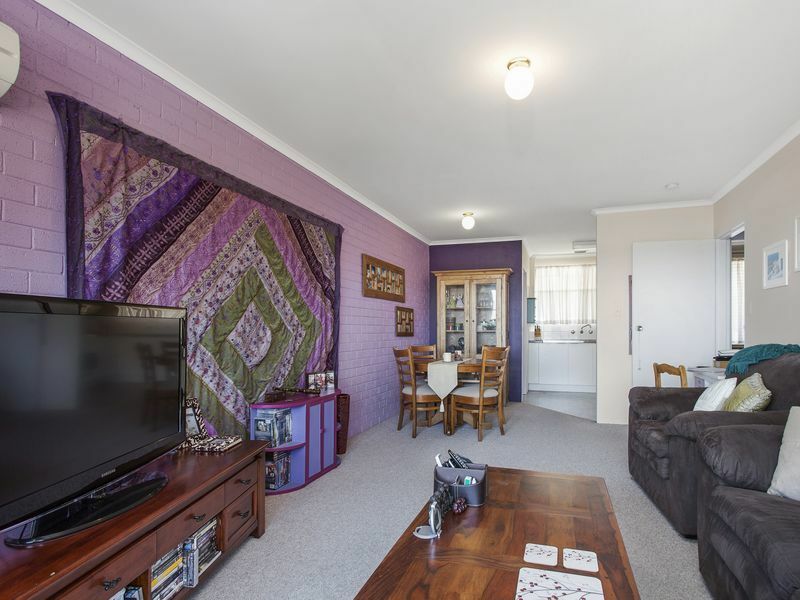 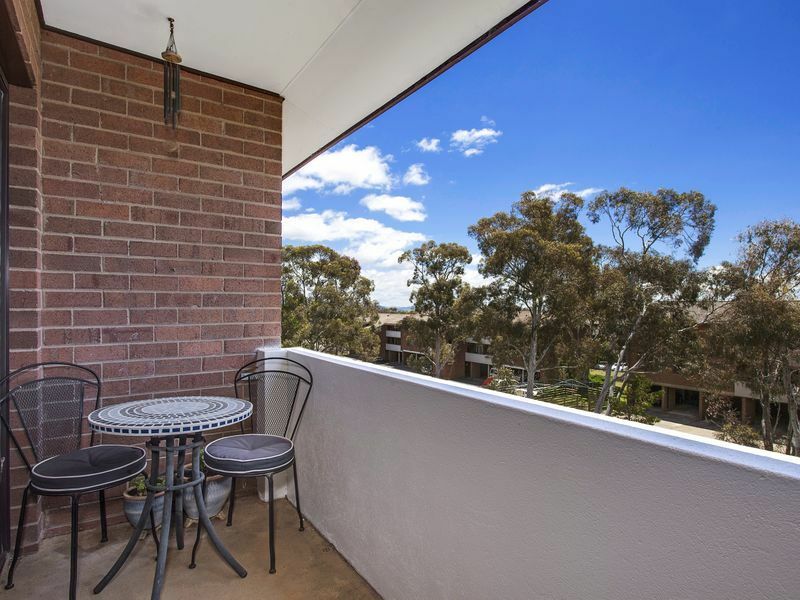 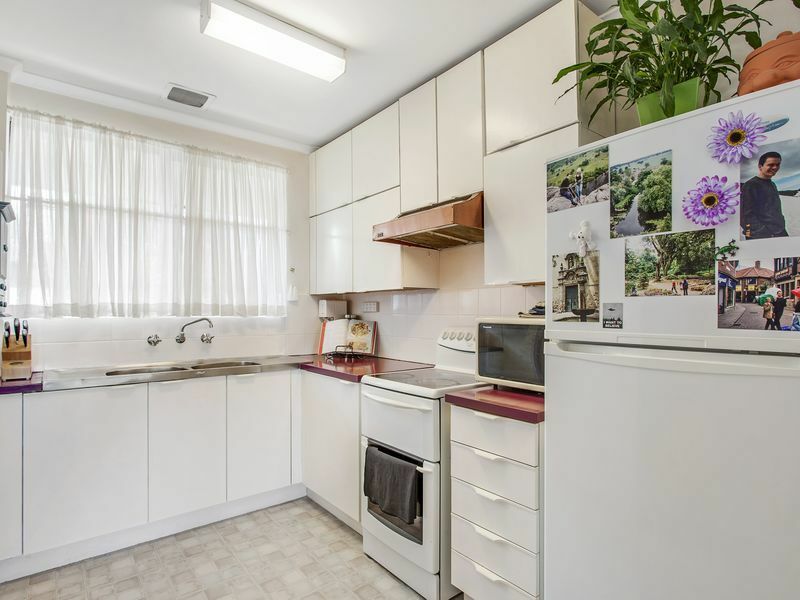 This top level 2 bedroom apartment in the premier suburb of Hawker is the perfect first home or investment to add to your portfolio. 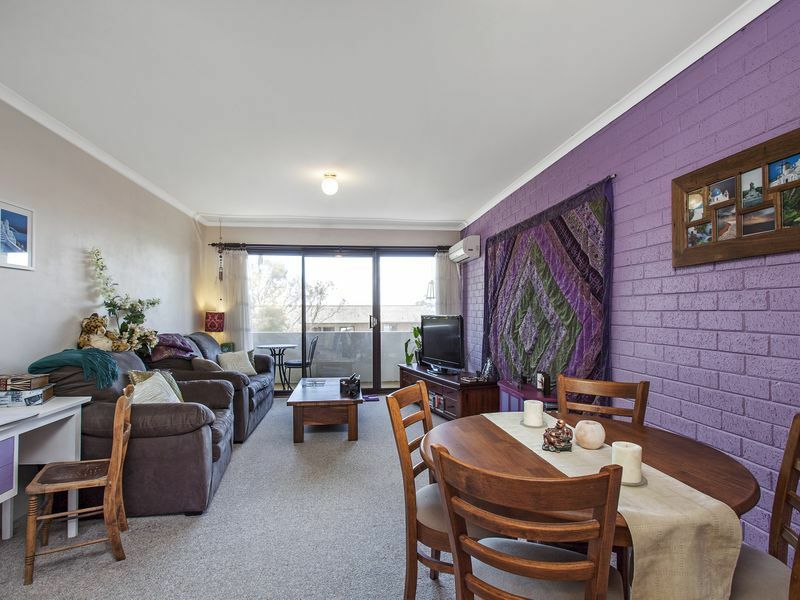 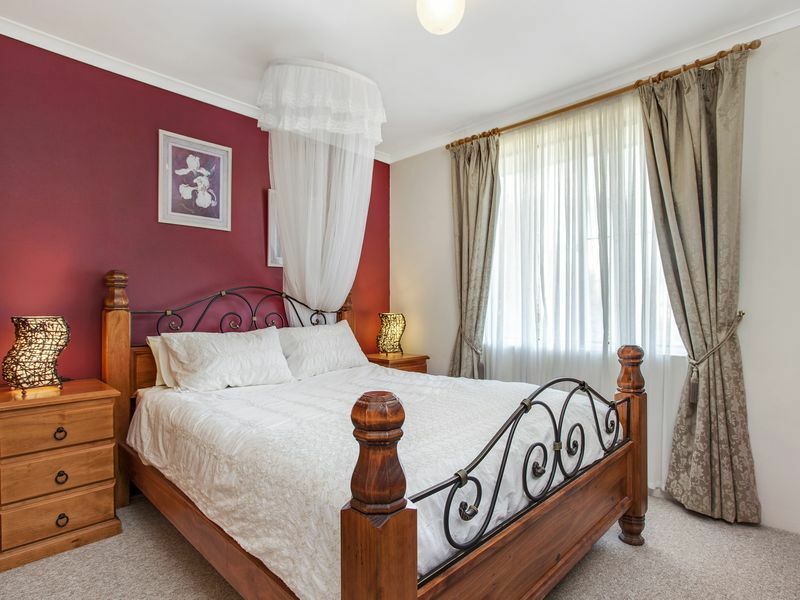 Unlike most apartments where entry is directly into the living areas, this property has a spacious entry where it feels you are entering a home rather than an apartment. 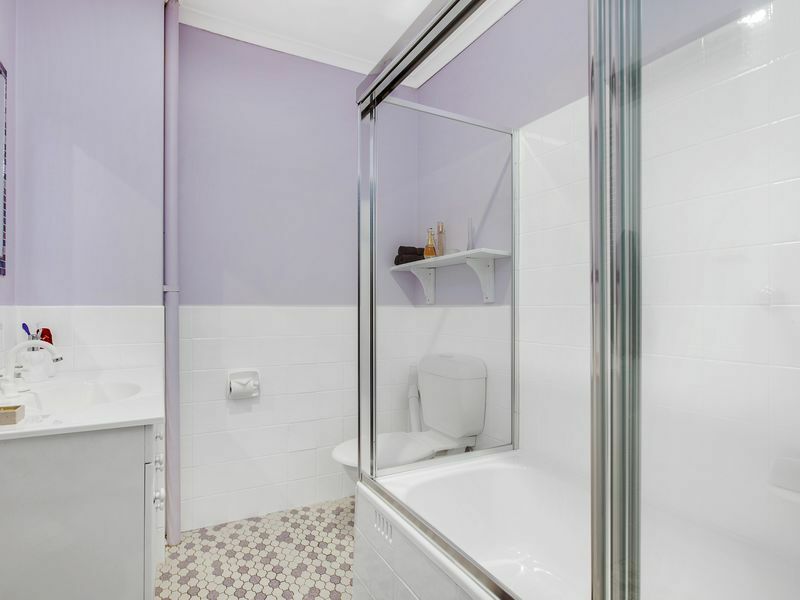 * The bathroom is light and bright and features a new shower screen. 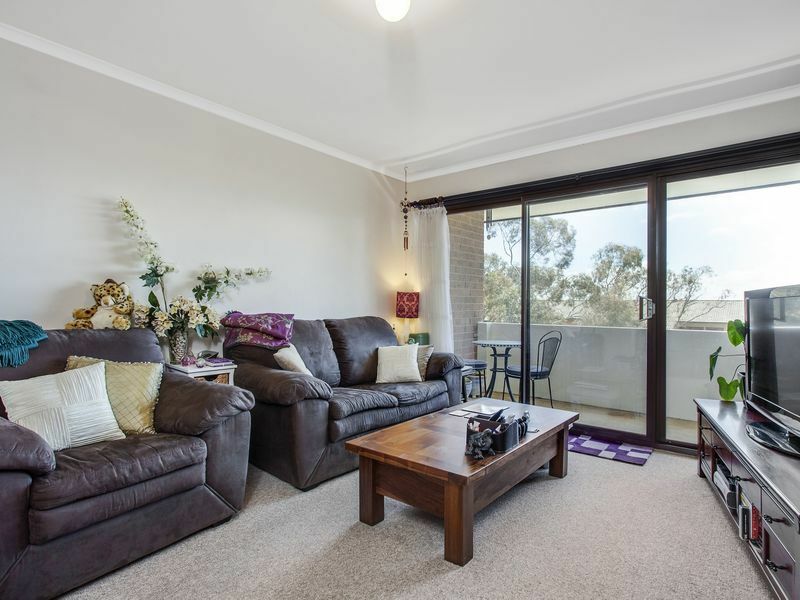 * The kitchen overlooks the dining and lounge room, with balcony access from the lounge room. 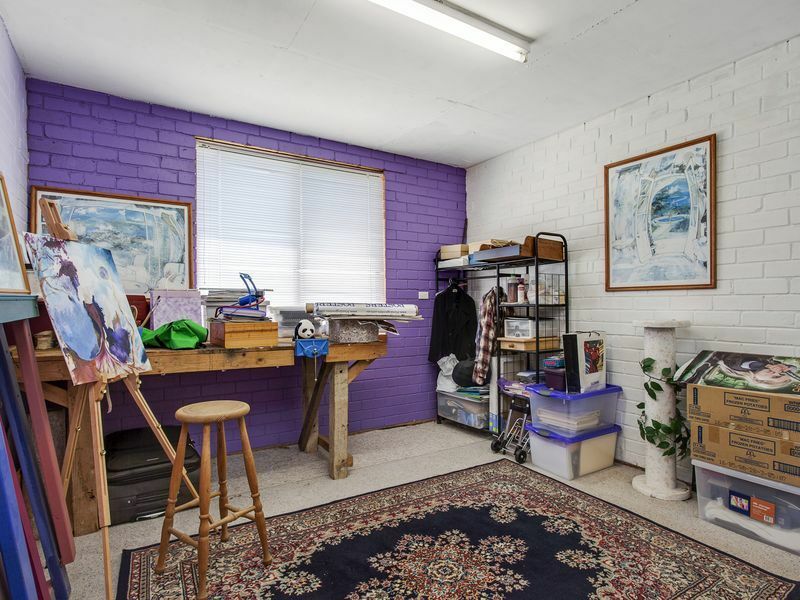 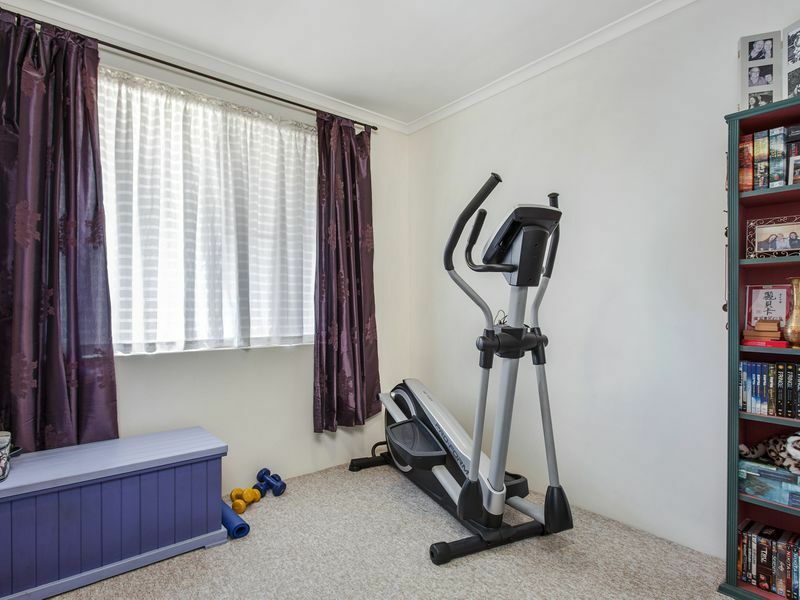 * Multi-purpose room could be utilised as a gym, study or extra storage area - the choice is yours!